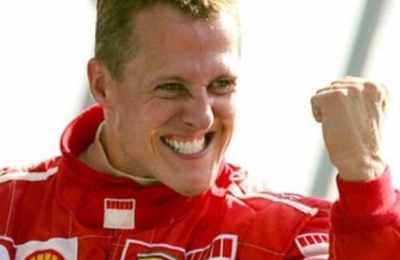 Doctors are currently working to bring Michael Schumacher slowly out of the induced coma, but it is estimated it could take several weeks for him to fully wake up. His manager stated "Michael's sedation is being reduced in order to allow the start of the waking-up process, which may take a long time." Schumacher will require careful monitoring and therapy to help him on the road to recovery, medical experts have expressed their optimism. According to Sky News, Schumacher was "responding to simple instructions". Michael Schumacher has already remained in an induced coma for the past month since his skiing accident in the French Alps in December 2013. 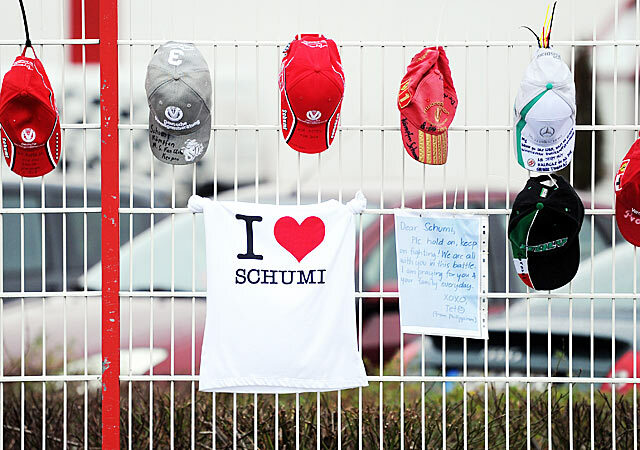 Schumi's fans all around the world are keeping their fingers crossed that the F1 legend will wake up soon and will make a full recovery. Schumacher showing signs of "awakening"